The sketches of comedian Michael Henry often hit on uncomfortable self-admissions among gay men. 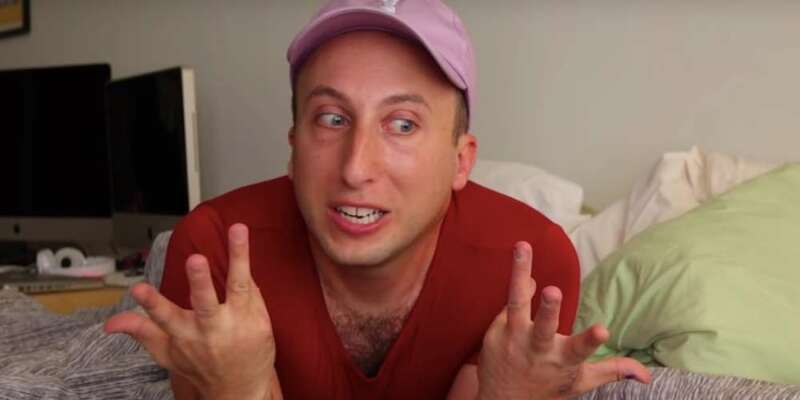 His past videos have covered gay self-loathing and over-compensatory alcoholism to both hilarious and unsettling effects. The latest Michael Henry sketch, titled “My Red Dress Again,” delves into mental health in a way that seriously acknowledges depression for LGBT people while illustrating how depressed guys can still be fabulous. In the video Henry’s roommate is asking him questions through the wall. When Henry hears him ask, “Michael, have you ever had depression?” he goes into his own personal history with mental illness. Henry admits that he’s felt depressed off and on for a while, which makes him feel “like a loser.” He then lists off all the negative self-doubts and questions he asks himself while depressed, feeling like he’s been deliberately excluded from all sorts of things just for his shortcomings. Of course, as in most Michael Henry sketch videos, the confession results in a wry yet fabulous twist. Depression for LGBT people is an especially important issue since the National Alliance on Mental Illness says LGBT people are 2.5 times more likely to experience depression, anxiety and substance abuse issues than straight people. We’re three times more likely to experience a mental illness than straight people, and four times more likely to have suicidal or self-harming thoughts. 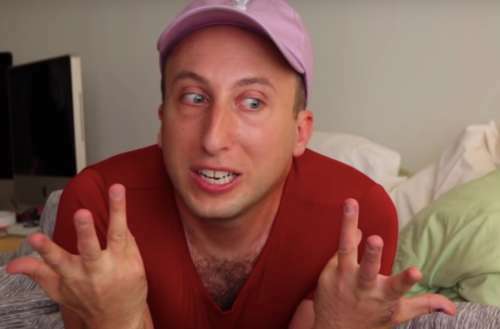 If you’re a fan of Michael Henry, you might want to catch his new mini-series Nailed by Michael Henry, in which he interviews LGBTQ actors while giving them (bad) manicures. What do you think of the new Michael Henry sketch addressing depression for LGBT people?